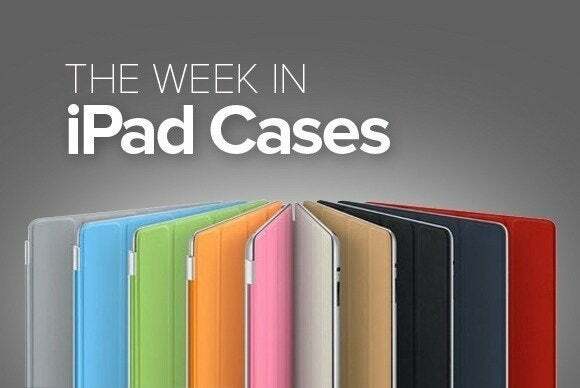 This week’s roundup of new iPad cases brings you all the warmth of traditional cloth, the unique beauty of handmade goods, and the high-tech protection your tablet deserves. 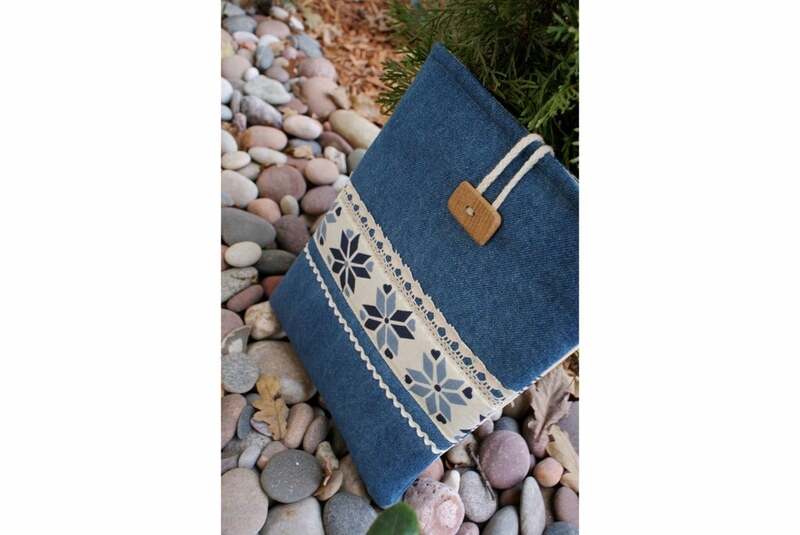 The Denim (all iPad models; $35) is a handmade sleeve decorated with two cotton ribbons and two pockets that you can use to store cables and accessories. Made of denim and padded with wadding, the sleeve protects your tablet from dust, scratches, and damage and can easily be washed in cool water. The ExoShift (iPad Mini; $40) sports a unique design that wraps your tablet in a faux-leather sleeve. Slim and lightweight, the case also doubles as a viewing and typing stand at multiple angles in both portrait and landscape orientations. 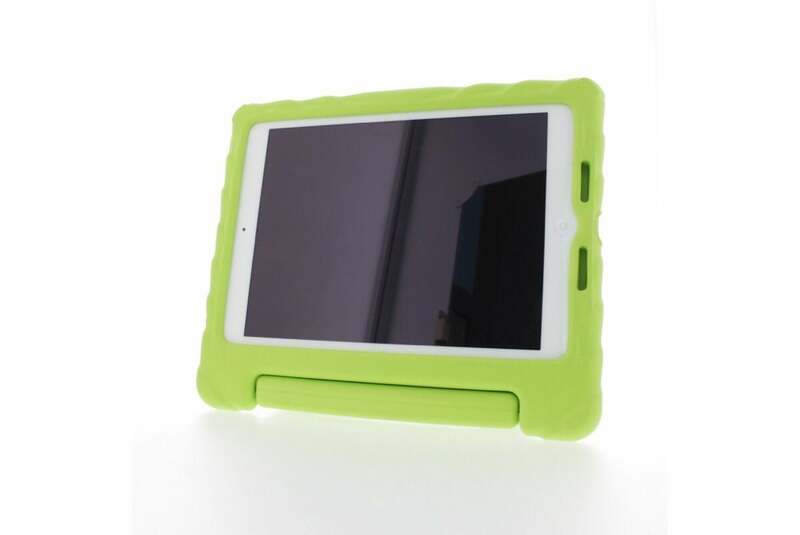 The FoamTech (iPad Air; price unavailable) is made from a form-fitting, lightweight foam that offers excellent protection during everyday use by the little ones. 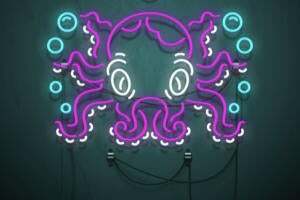 The case, which comes in blue, black, lime, or pink, includes a folding handle and cutouts that ensure access to all ports, buttons, camera, and speakers. The case also doubles as a typing and viewing stand in landscape orientation. 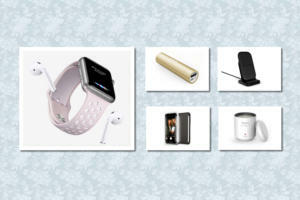 The Educator (iPad Air; $30) features a hard-plastic plate that protects the corners and back of your tablet, with an adjustable hand strap designed to make one-handed use easy and strain-free. Aimed, as its name implies, at the educational market, the case allows you to orient the iPad at your preferred viewing angle thanks to a 360-degree rotating swivel. 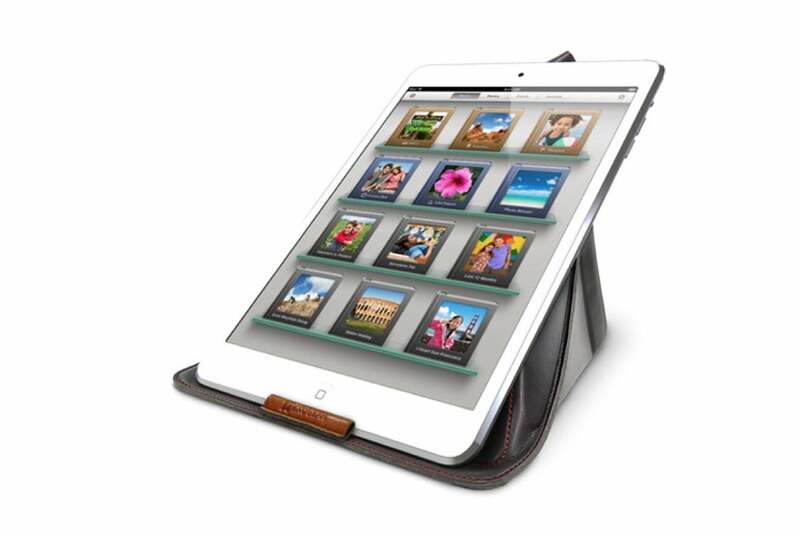 The Tech Briefcase (all iPad models; $80) is a multi-purpose carrier equipped with a poly-fur lined tablet pocket. 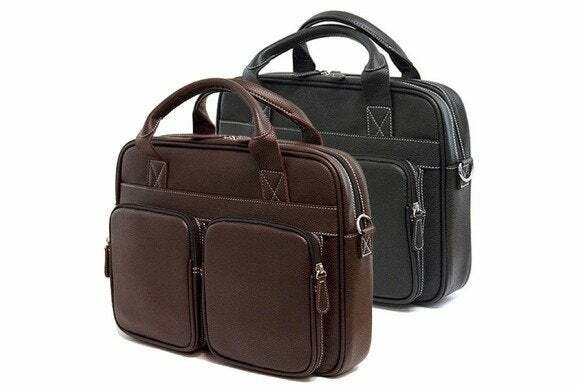 In addition to sporting a vegan-leather exterior and a cotton-twill lined interior, the briefcase features two large, padded pockets on the outside, an organizer section for accessories and cables, and a detachable shoulder strap and dual-wrapped handles. 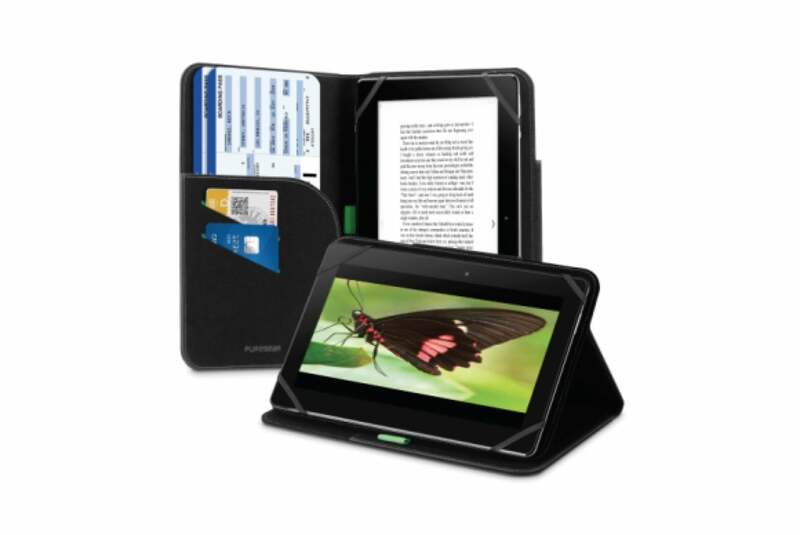 The Universal Tablet Folio (all iPad models; $50) turns your tablet into a stylish notebook, complete with a pen holder and pockets for documents and credit cards. Made of soft-touch materials, the case includes flexible bands to securely hold your iPad in place, doubles as a viewing and typing stand in landscape orientation, and supports the iPad’s magnetic sleep/wake feature. The Tri-Fold (iPad Mini; $8) combines a faux-leather cover with a transparent back case that protects your tablet from all sides with a stylish look. The case comes in green, and features all the appropriate cutouts to ensure that can continue accessing your iPad mini’s ports, buttons, and cameras. 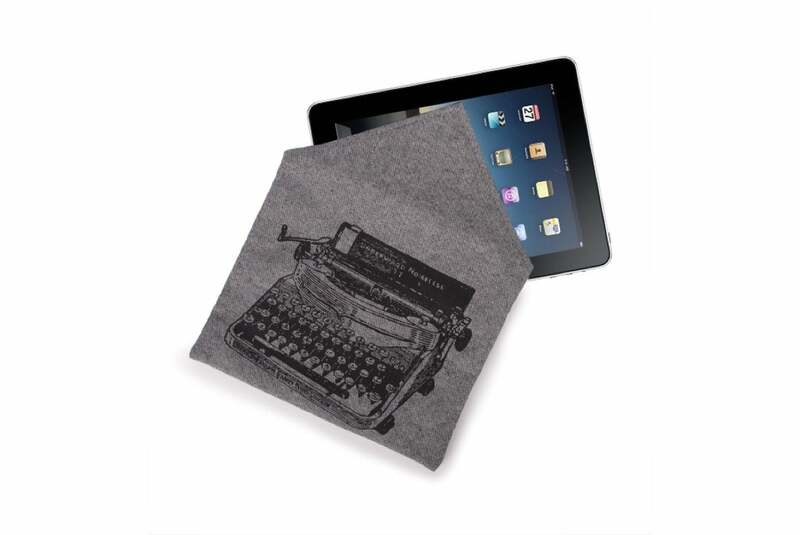 The Denim Luddite Typewriter (all full-size iPad models; $50) sports a retro typewriter design printed on a heavyweight-cotton, grey denim. 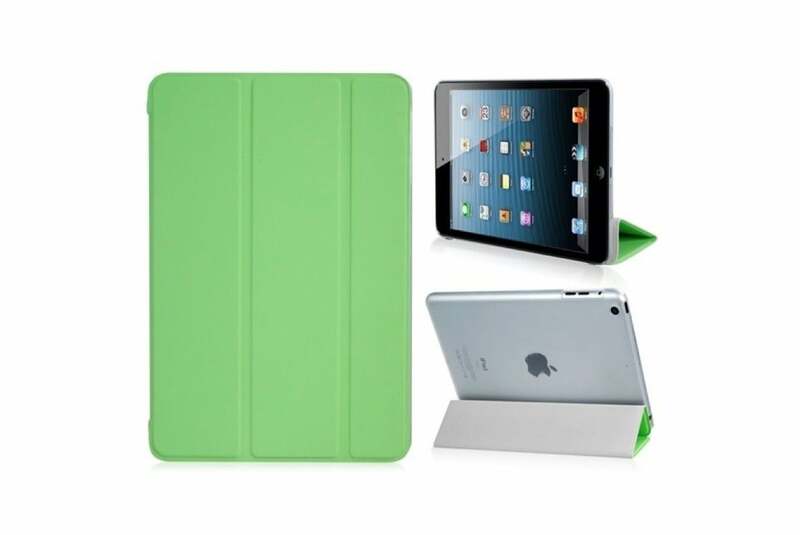 The case features an envelope closure, secured with Velcro to keep your iPad safe on the go, and can be conveniently hand washed with soap and water. The Rugged Folio (iPad Air; $150) incorporates a rechargeable Bluetooth keyboard with backlit keys, but adds extra protection to your tablet with a rugged polycarbonate and silicone shell. 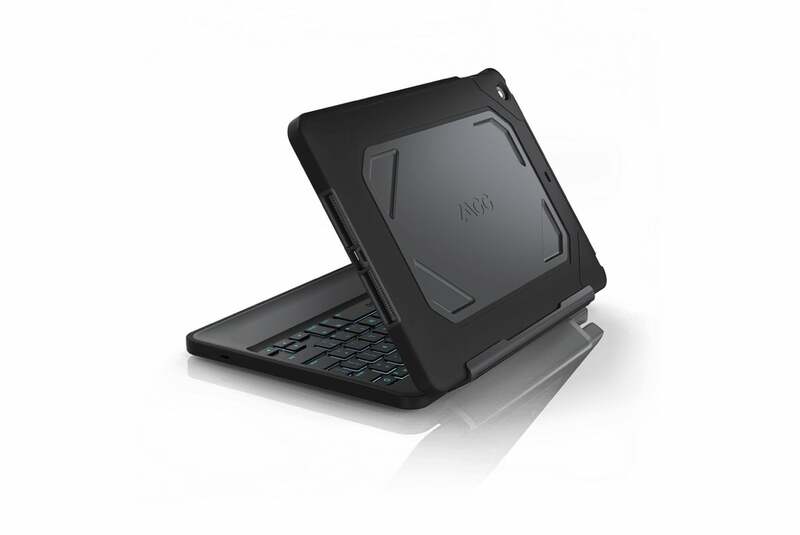 The case sports a magnetic hinge that allows it to double as a stand, and supports four different viewing modes: Case, Book, Keyboard, and Video. The keyboard is equipped with a lithium battery that lasts up to two years.